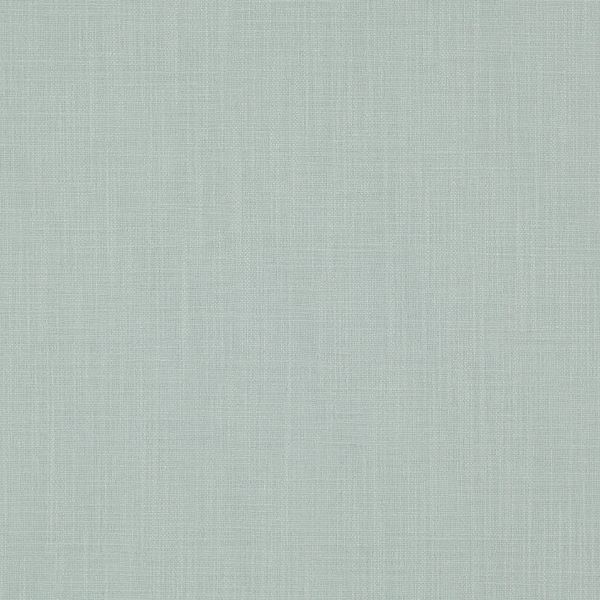 This dual purpose plain slub with its natural cotton elegance is suitable for soft drapes and comfortable upholstery. A generous colour palette includes soft hues, soothing naturals as well as brighter trendy colours, perfect for accents. 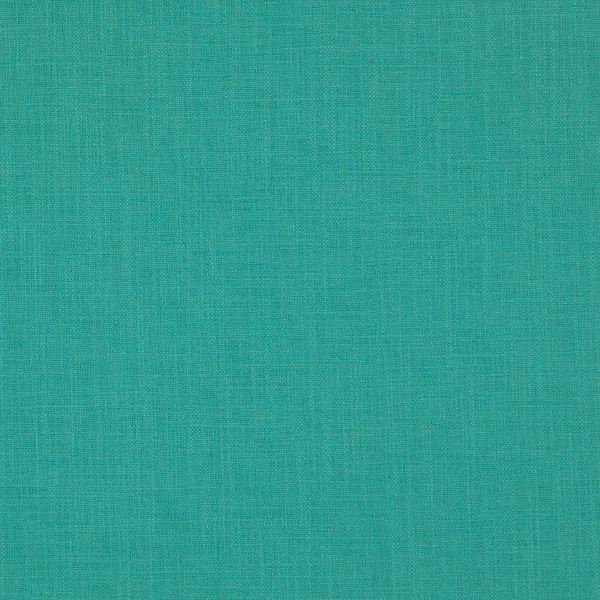 Polo is Flame Retardant and is OEKO-TEX® certified.